Jamie Cat Callan: 29 Days to Ooh La La! 29 Days to Ooh La La! 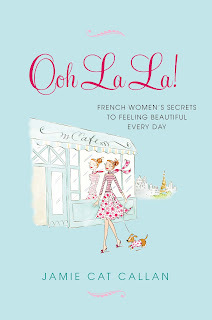 Just 29 days until the release of Ooh La La!